This unique city on the western shores of Lake Minnetonka is comprised of open fields and farmland as well as lush, wooded lots. 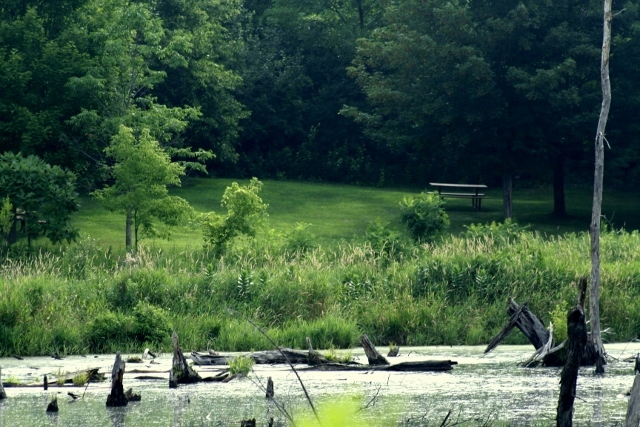 Minnetrista has designated a large amount of its land for preservation and parks. Beaches, trails and open land allow for year-round enjoyment. Minnetrista is home to some of Lake Minnetonka’s most remarkable yet hidden residences. The combination of Minnetrista’s rich, diverse landscape and peaceful ambiance make it a perfect setting for lakeshore living splendor. For more details on any of these Minnetrista homes for sale, just click the "Request More Information" button located on the detail page of each listing. We can provide you with disclosures, past sales history, dates and prices of properties recently sold nearby, and more. 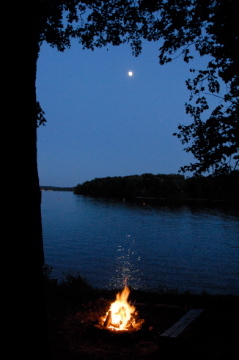 As with other Lake Minnetonka communities, Minnetrista owes its beginnings to the Native Americans that originally inhabited the area. The rolling landscape throughout Minnetrista could be attributed to the mounds built by the Natives. Being a perfect place for peace and serenity, Frank J. Halstead, one of the original settlers purchased a forty acre plot of land that became known as the Hermitage. Together with his brother, the hermitage attracted tourists to observe their remote style of lakeshore living. After the brothers’ passing, Halstead Bay, the furthest west bay on Lake Minnetonka, was named in their honor. This bay is currently home to many substantial lakeshore manors. The residential area is still known by those who live there as “The Hermitage.” Minnetrista retains the remote atmosphere that was originally sought by the first settlers, evident in the homes that are built into its beautiful landscape. Minnetrista’s scale of lakeshore satisfies all of its residents. 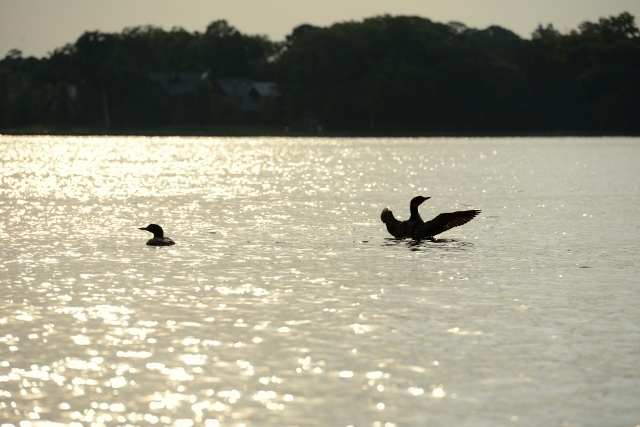 The level lakeshore lots found here are rare and among the most coveted on Lake Minnetonka. The bluffed lots perched one hundred feet above the shoreline offer unparalleled displays of the lake. And with boat traffic lighter on the western side of the lake, similar to the tranquility found in the Northwoods, homeowners relish the quiet waters and calming views. Two lakeshore developments to note in Minnetrista are Palmer Point and Woodland Cove. Both offer lakefront living as well as inland homes with association access to the lake. These lakeshore developments are among the newest to be developed along the Lake Minnetonka shoreline. Minnetrista prides itself on balancing progress and development while avoiding urban sprawl.